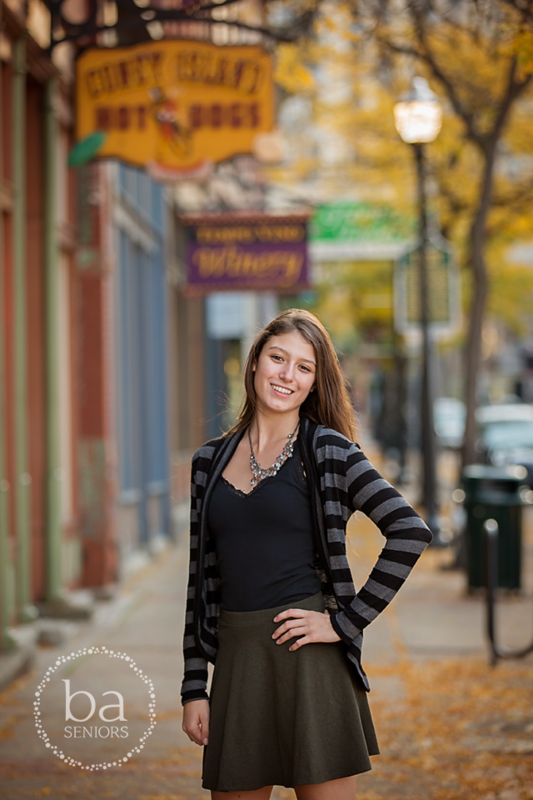 Hannah, a Portage Central High School senior, rocked her session in downtown Kalamazoo. First we found some amazing grungy urban spots. 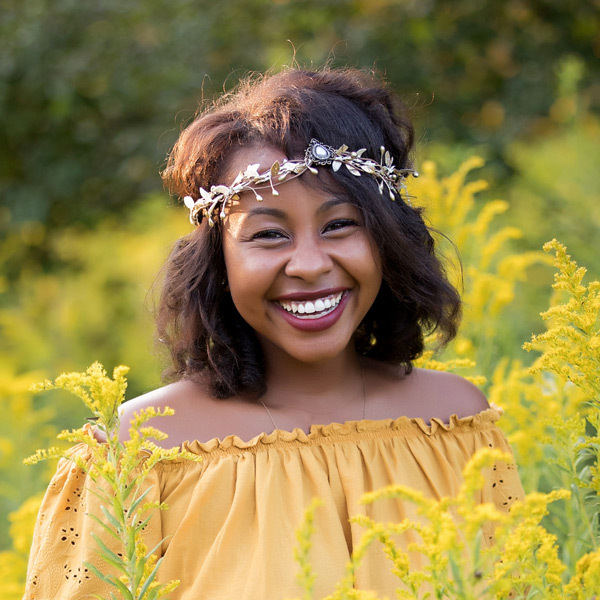 Then we captured the beautiful downtown scenery to give variety to her senior pictures. Congrats to all of my 2017 seniors!